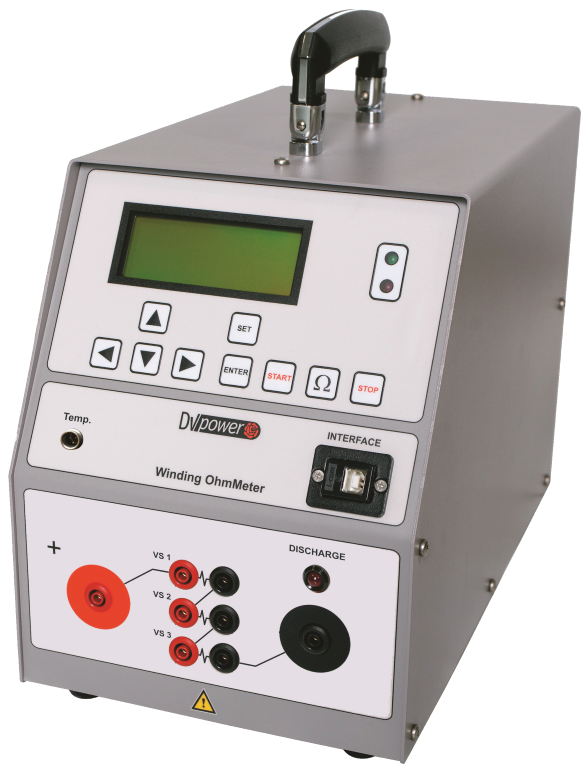 The RMO-T Series of Tap Changer Analysers and Winding Ohmmeters are designed for winding resistance measurements (RMO-TW), and additional tap changer analysis capabilities (RMO-TD & RMO-TT). These instruments are based on the state-of-the-art technology, using the most advanced switch mode technology available today. 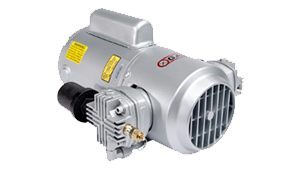 All RMO-T units generate a true DC ripple free current with an automatically regulated measurement and discharging circuit. 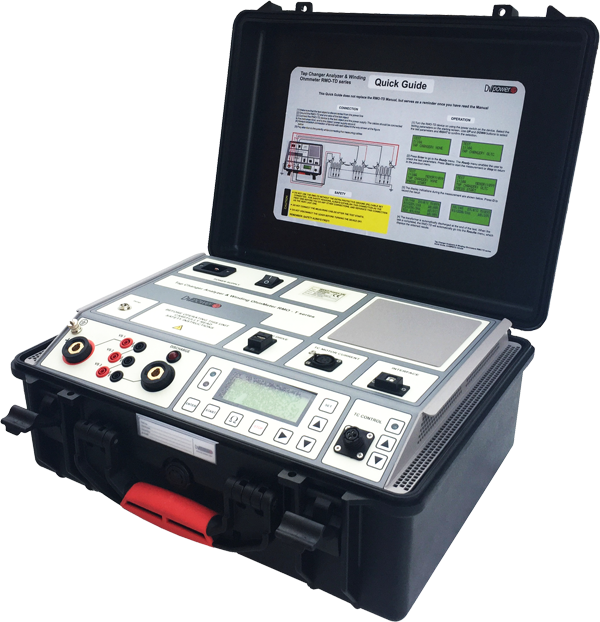 RMO-TD & TT instruments can perform simple, quick and reliable transformer OLTC condition assessments. 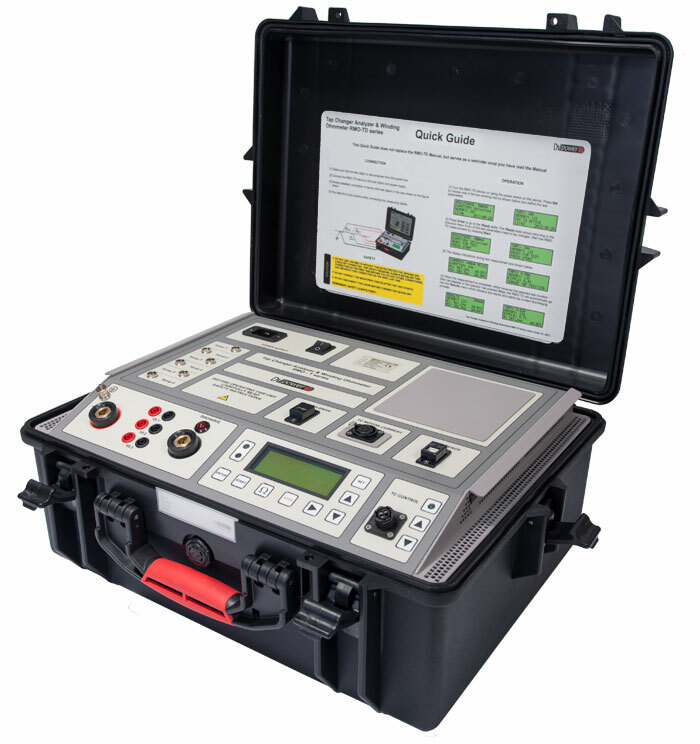 These instruments enable measurements of a winding resistance in every tap position, current ripple values (percentage of a current drop during a tap change) and transition times during tap changes. 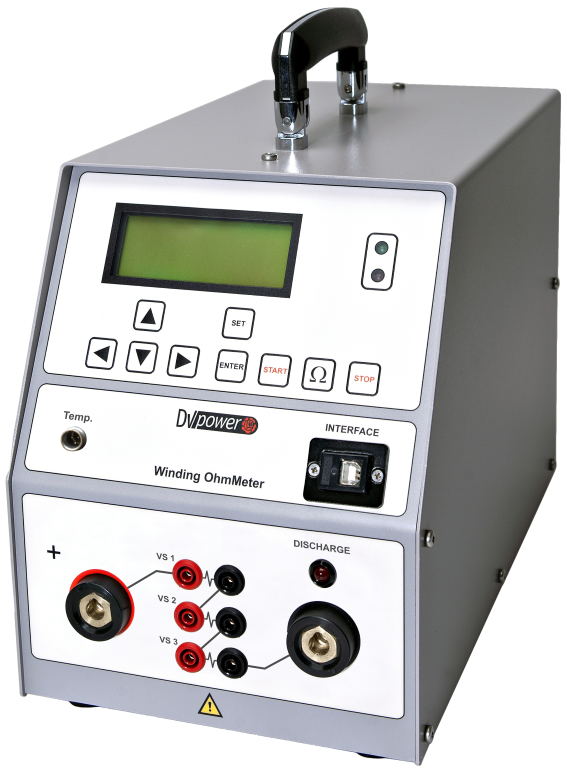 Three-channel winding resistance measurement, one temperature measurement channel, automatic demagnetisation and tap changer verification. 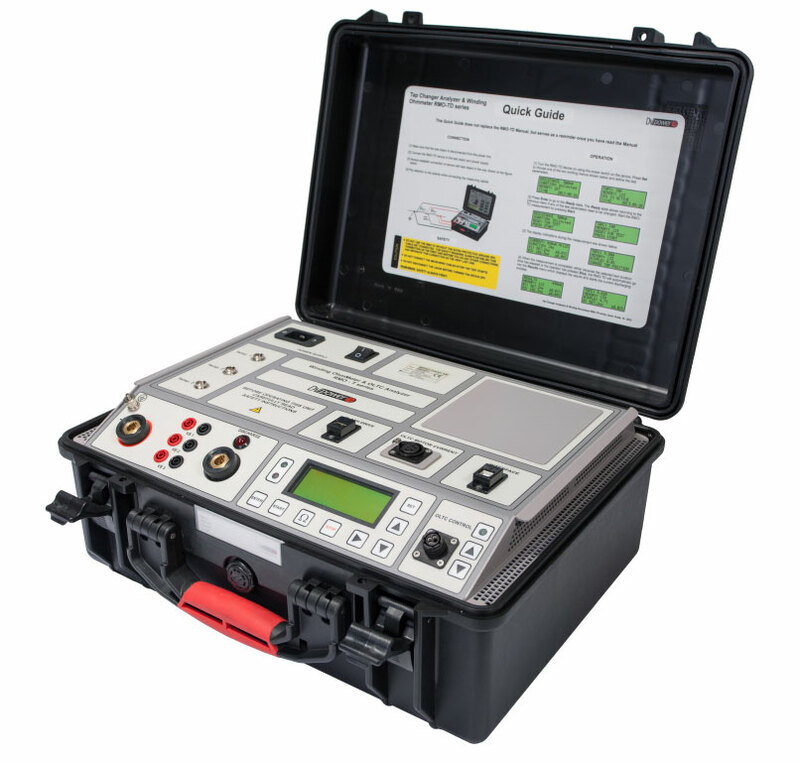 Tap changer analysis (DRM) and OLTC motor current measurement in addition to all RMO-TW features. 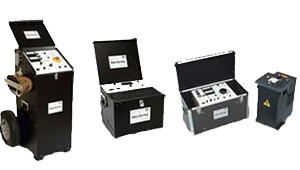 Extra temperature measurement channels in addition to all RMO-TD series features.